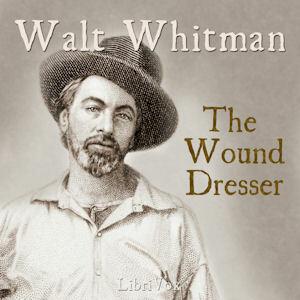 Listen to "The Wound Dresser" on your iOS and Android device. When I picked this book I guess I expected his poetry, not letters. But the more I read the more I had to keep reading. What an extraordinarily nice guy. He was fearless and thoughtful. The conditions for these suffering wounded soldiers brought tears to my eyes. Have things changed that much? Whenever I read or listen to Walt Whitman's poetry, I will think of these letters, and appreciate his poetry even more.